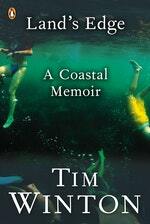 A celebration of the coastal life and those who surrender themselves to it. 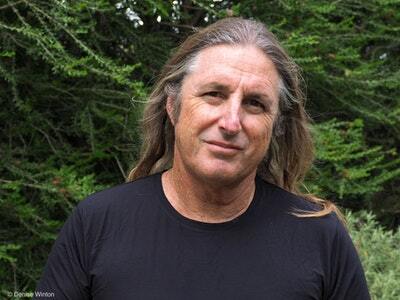 On childhood holidays to the beach, the sun and surf kept Tim Winton outside in the mornings, in the water; the wind would drive him indoors in the afternoons, to books and reading. 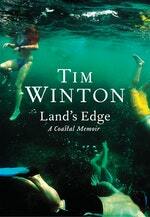 This ebb and flow of the day became a way of life. 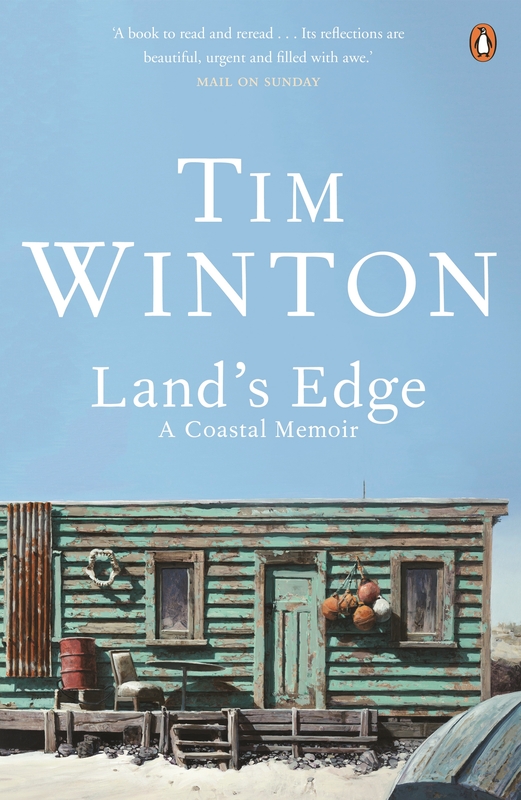 In this beautifully delicate memoir, Winton writes about his obsession with what happens where the water meets the shore – about diving, dunes, beachcombing – and the sense of being on the precarious, wondrous edge of things that haunts his novels. Love Land's Edge: A Coastal Memoir? Subscribe to Read More to find out about similar books.